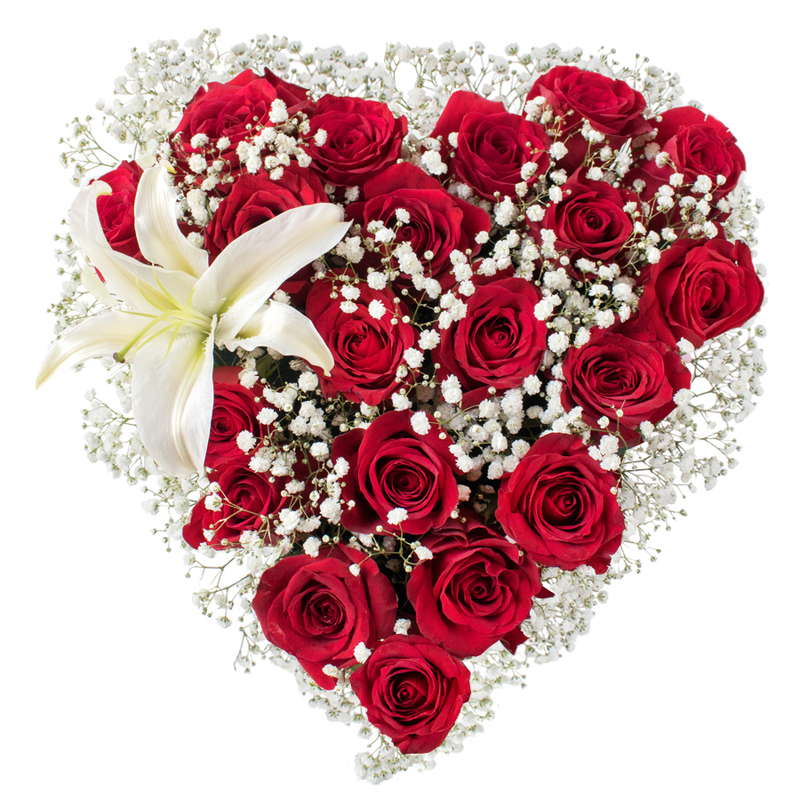 A traditional heart-shaped design including roses and gypsophila in white and rich red complemented by smooth white lilium. Very professional and delivered the freshest batch of roses. I had some other preferences about the color of the roses, I received them as I ordered. Thank you. My sister in Coventry was pleased with the delivery. Thank you. Expected to receive flowers of good quality as this was company that my friend recommended for funeral flowers. The tribute was really beautiful, thanks a lot. Called this company and asked for their help in choosing the most beautiful tribute to honor the life of a very close friend. They arranged everything and helped in every way possible. Good company to order from. Roses were beautifully accented with lily and gypsophila and stood out from the other funeral arrangements. Very well-crafted and special. Thank you Handy Flowers! Very satisfied customer. The tribute arrangement was very beautiful. The heart flower tribute was beautiful. It was perfectly designed using red roses and white lilium. It celebrated my love for the deceased. They will be greatly missed.